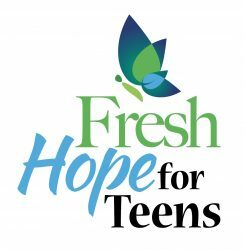 Fresh Hope for Teens is a Christian support group for teens who have a mental health challenge and for their teen friends. The goal of Fresh Hope for Teens is to empower teens to live a full, faith-filled rich life, overcoming the challenges they face due to their mental health challenges. 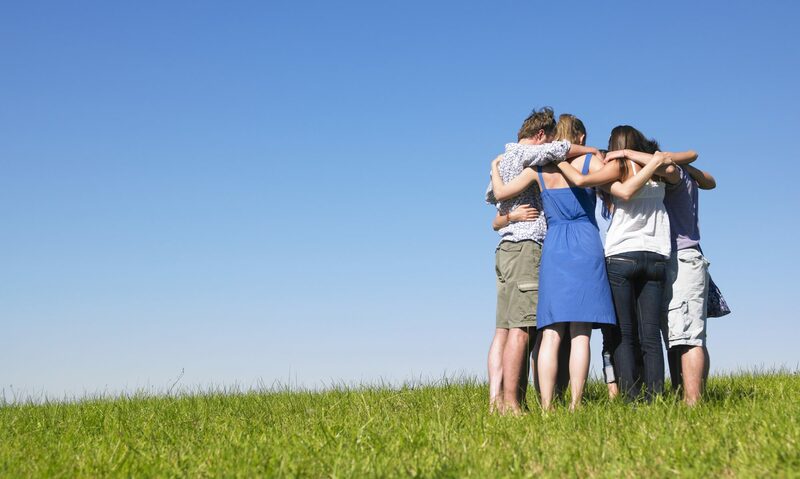 The Fresh Hope Teen Principles of Overcoming are the guiding principles which empower the teens within a peer-to-peer safe setting where they find a safe environment to share, encourage and overcome. The group is led by both adult and teen-trained group facilitators.